The policy of the supplement. Safety First is our product policy based on Pharmaceutical background. Safe Supplements with ideal formulation designs and selected ingredients for stronger immune system and more efficient intake of essential nutrients for healthy life. Safety policy is accomplished based on strictly selected materials and well balanced ingredients proportion. Purpose／This is the supplement which is useful for the health of the eyes. 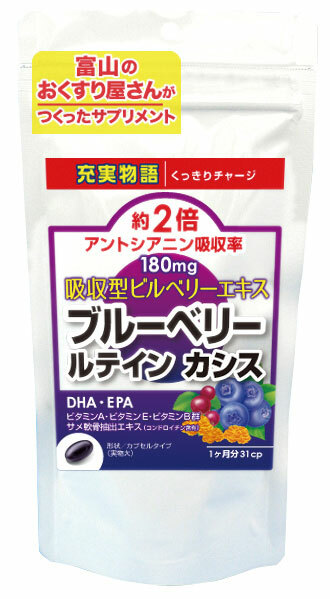 Feature／"Mrlt t Argos" is the bilberry extract which improved the absorbency of anthocyanin by twice. As for the blueberry, two kinds of anthocyanidins not to have are included in cassis. These improve the focus adjustment feature of the eyes. Feature／The crab of raw materials is made in Japan. It processes the shell of the fresh crab in Japan. It is safe Glucosamine in the high purity. Glucosamine Chondroitin are combined at the ratio of the ideal of 5:4. Feature／There is an effect of the restraint - the cerebrovascular accident prevention - the acylglycerol decline operation - the rheumatism prevention - vein aging restraint - the allergy restraint by the inflammation and so on in ω3PFU. 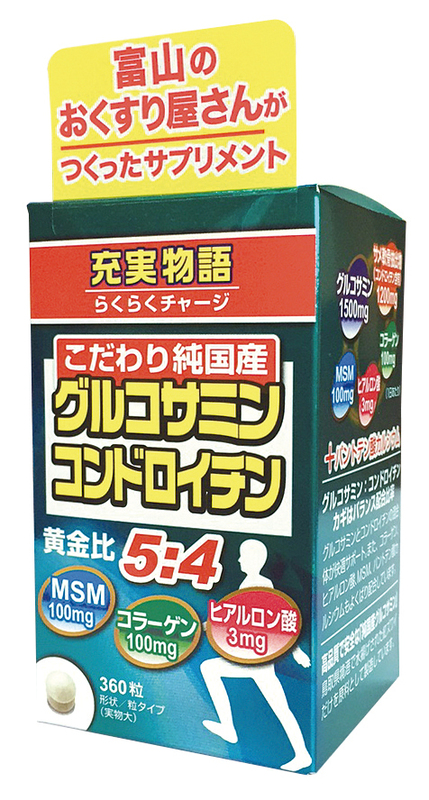 This is using oil を which has the purity which is equivalent to the pharmaceutical. Feature／LBS Cultuire made by Bacillus subtilis, Saccharomyces cerevisiae and Lactobacillus paracasei is The fermentation product. 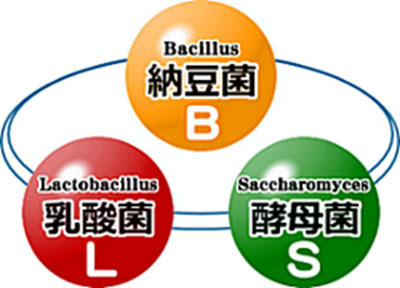 LBS Culture increases Good bacteria which it has. Purpose／Beauty effect from inside the body is gotten. Feature／This article adopts the fish collagen peptide of the low molecular which is excellent about the absorption. It combines an essential cystine to take care of the damage of the ultraviolet rays and to retrieve essential vitamin C and original flesh color to synthesize collagen. It grants the 2 big desire of texture Hari gloss, the beautiful flesh skin color and beauty.